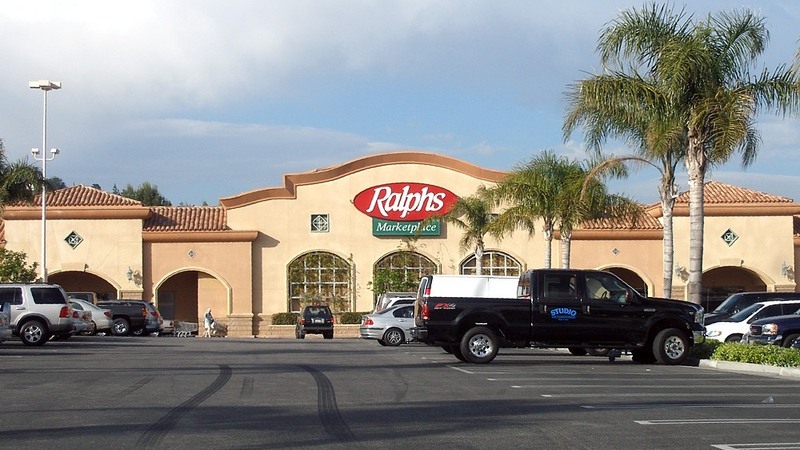 Ralphs announced Tuesday that it is launching home delivery at select locations in Southern California, including San Diego, through a partnership with Instacart, an on-demand retail delivery service. Home delivery is currently available via two Ralphs locations — dowtown Los Angeles and Irvine. The company said it plans to introduce the service at 38 additional locations in Los Angeles, San Diego, Orange County, Pasadena, the San Fernando Valley, Thousand Oaks and Los Angeles County’s South Bay communities by the end of November. Customers will place their home delivery orders through www.ralphs.com/delivery, select a participating store and choose from 40,000 offered products, including perishables, which are categorized and sorted for viewing and selection. Customers build their digital cart by clicking and adding products, then select a preferred delivery time between 8 a.m. and 9 p.m. An Instacart shopper then hand-picks the items and delivers the order within a preferred one-hour time window. Ralphs Grocery Co. currently operates 191 supermarkets from its headquarters in Los Angeles. Ralphs is a subsidiary of The Kroger Co., based in Cincinnati, Ohio.